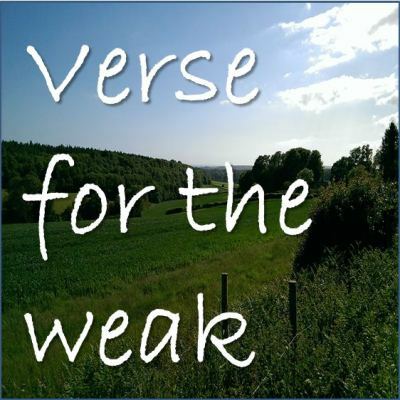 Each week, as part of our family service we have a ‘verse for the weak’, looking at a particular verse or verses from the Bible to encourage us in our walk as Christians. A summary of this is then sent out to members of the fellowship in our weekly prayer email. We have decided to share this with our wider on-line family through this web-site. It is our hope and prayer that these verses and the associated comments will be a great encouragement to you. Daniel 7:14 And there was given him dominion, and glory, and a kingdom, that all people, nations, and Languages, should serve him: his dominion is an everlasting dominion which shall not pass away and his kingdom that which shall not be destroyed.